Last week, CWA District 1 filed comments with the New York Public Service Commission (NY PSC) calling on the Commission to deny the petition of T-Mobile and Sprint to merge. Detailed economic analysis by CWA has shown that the proposed merger would eliminate 1,705 jobs in New York and 30,000 jobs nationwide. CWAers gathered in White Sulfur Springs, West Virginia last week for the annual CWA District 2-13 conference. CWA President Chris Shelton, CWA Secretary-Treasurer Sara Steffens, AFA-CWA International President Sara Nelson, and District 2-13 Vice President Ed Mooney spoke to the members about how to build on recent electoral victories in the November elections, and how the labor movement can mobilize to make CWA STRONG. 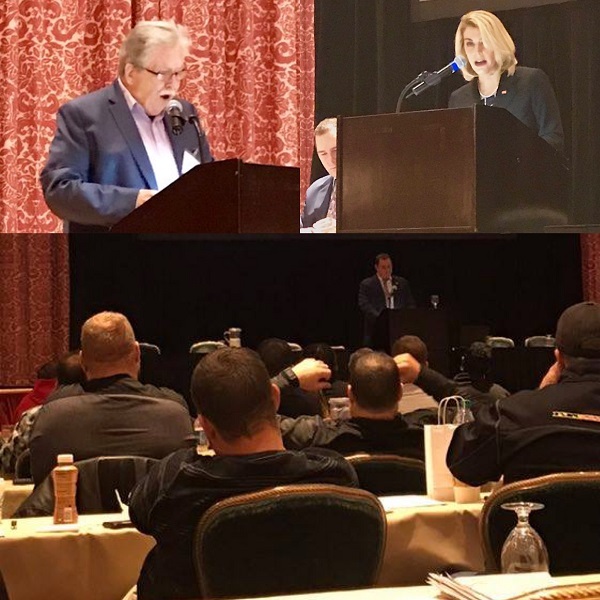 Shelton highlighted the tireless work of CWA members in the successful strike at Frontier last year and welcomed new CWA members at Revolution Messaging, four Virginia newspapers, and a retail store group from Verizon Wireless in Hazleton, Penn. that overcame an intense anti-union campaign to join our union. 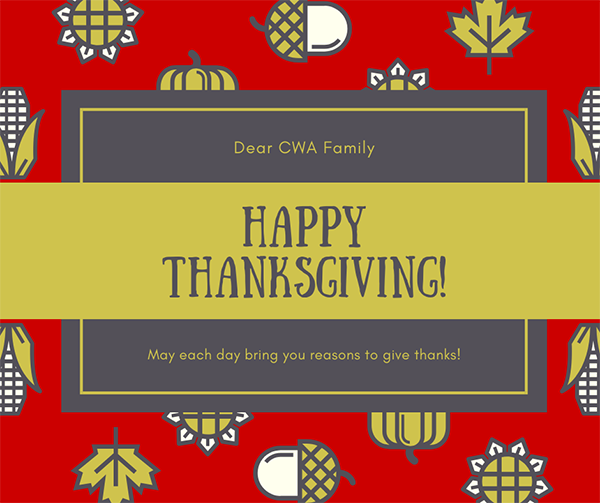 CWAers gathered in White Sulfur Springs, West Virginia last week for the annual CWA District 2-13 conference to discuss how to build on recent electoral victories in the November elections, and to mobilize to make CWA STRONG. IUE-CWA members who work on military installations and NASA facilities gathered in Washington, D.C. last week to meet with Members of Congress and their staff to ask for support to pass the Workers’ Freedom to Negotiate Act to expand workers' freedom to join unions and negotiate collectively to win better pay and conditions, and to strengthen the Service Contract Act to improve working conditions for federal contractor employees. 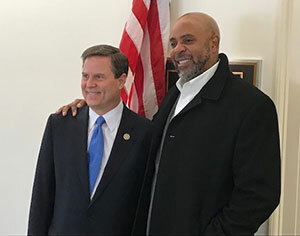 Rep. Donald Norcross (D-N.J.) with IUE-CWA President Carl Kennebrew. 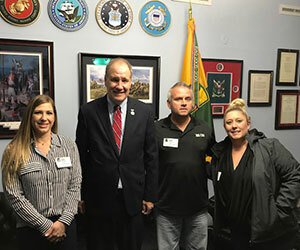 Clyde Jackson and Alieah Ward of Local 83770, Columbus, Miss., with Rep. Trent Kelly (R-Miss. ), and Ashley Snider from Local 83761, Louisville, Ky.